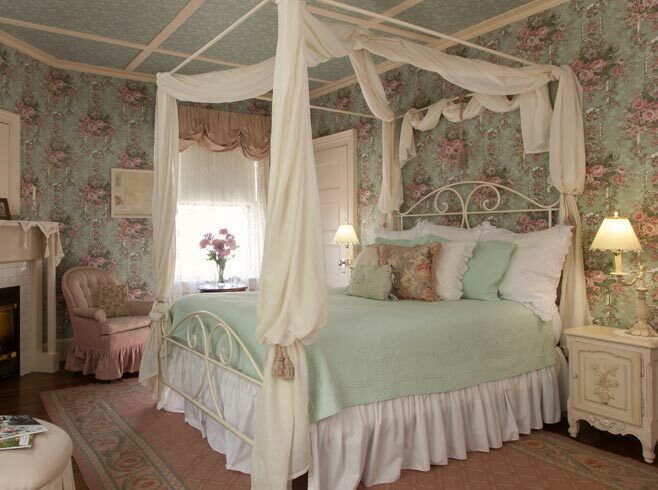 All of the spacious guest rooms at our Rockland Camden, Maine area bed and breakfast are uniquely decorated in the colors of the Victorian era. 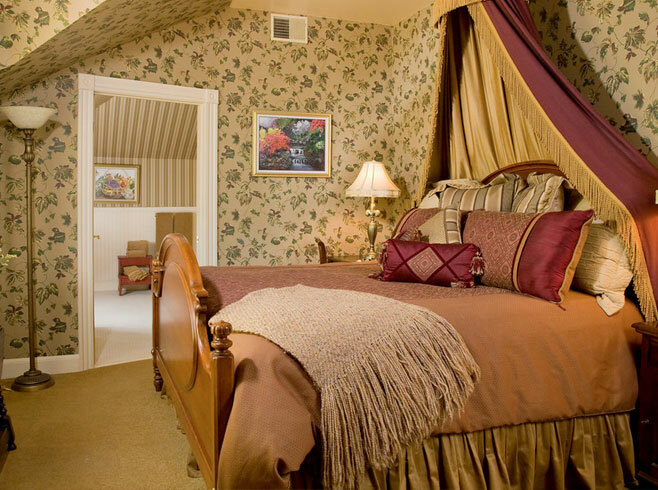 The rooms were designed with a pleasing balance of elegance, comfort and privacy to take the “fear factor” out of bed and breakfasts. 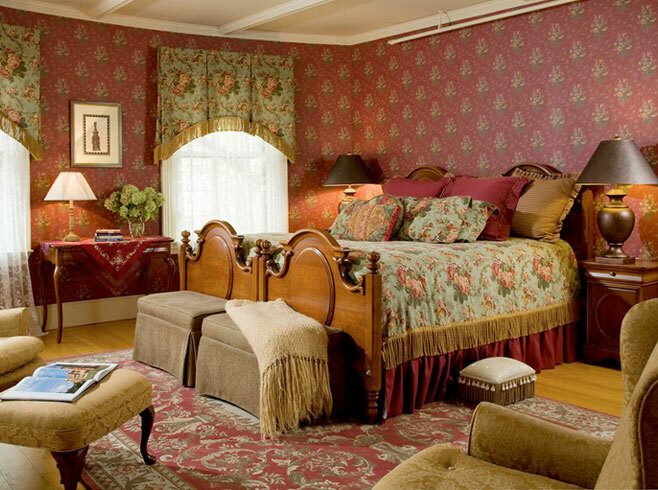 All guest rooms have their own in room heat & AC controls; flat screen TVs; complimentary Wi-Fi; extra electrical outlets; fireplaces and private luxury en-suite baths (many whirlpool tubs or body jet showers). 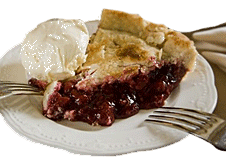 Breakfast is served at private tables and the complimentary guest pantry area is stocked with soda, ice and delicious homemade pies and ice cream. 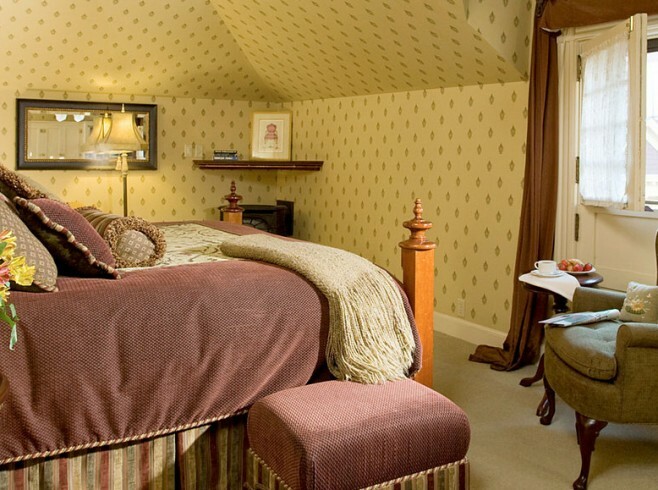 Known for being the perfect romantic getaway in the coast of Maine, our Rockland Maine lodging provides thoughtful touches that invite romance such as flickering fireplaces, canopy beds dressed with swags of silk and oversized whirlpool tubs outfitted with bath oils, candles and a rubber duck. 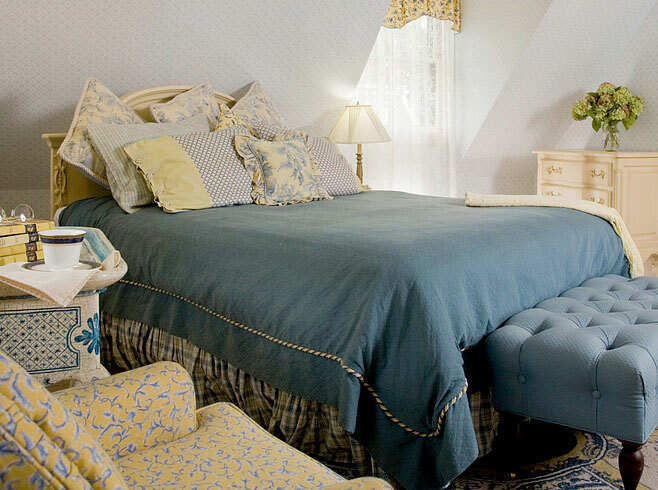 perfect for a simple bed and breakfast stay, or the whole house for your family reunion and enjoy a Maine vacation rental. 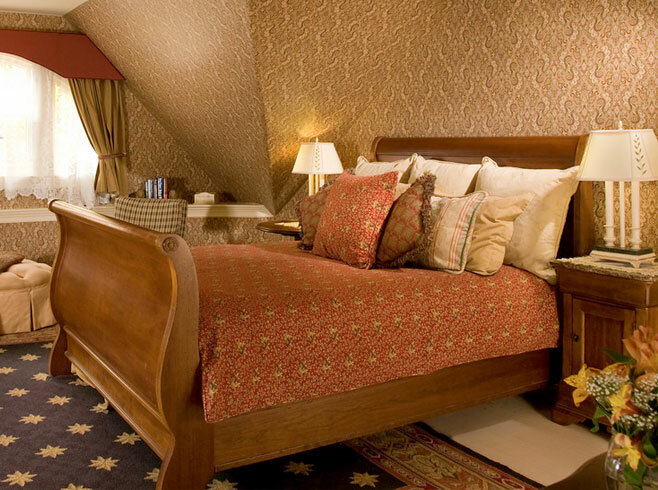 Find out more about why staying in an inn is a much better option. 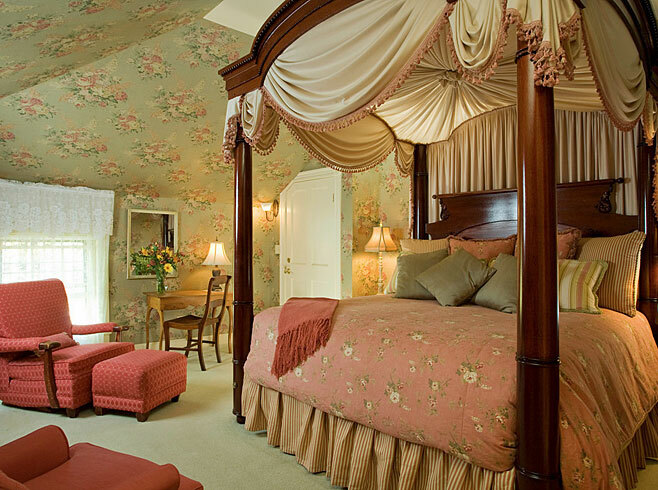 For the safety of our guests the entire inn has a full sprinkler system. 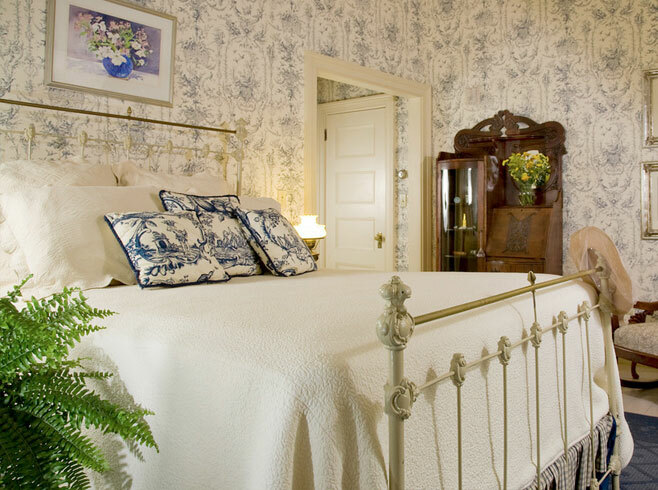 The inn is located in a quiet, residential neighborhood away from busy Rt.1, but within walking distance to the harbor, historic downtown shops, museums, art galleries and an array of great restaurants. 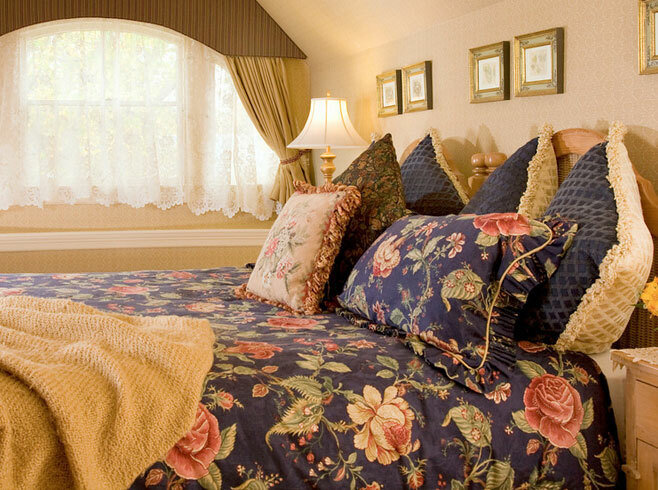 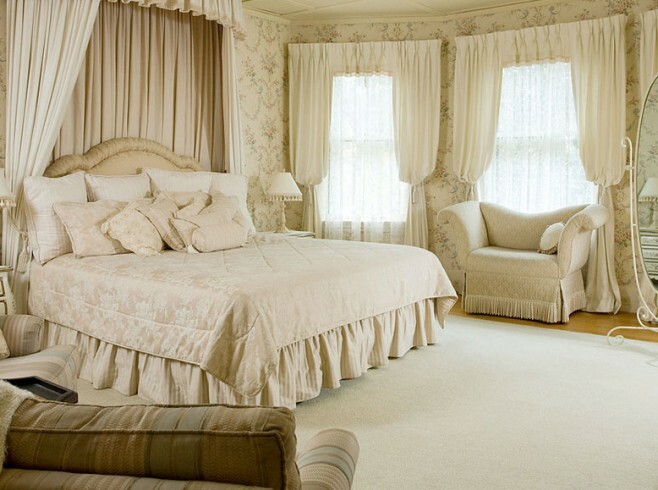 Join us in our Rockland, Maine bed and breakfast for the getaway of a lifetime. 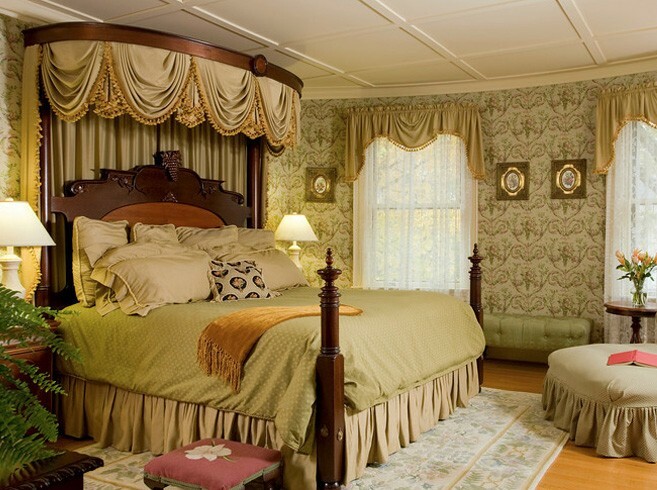 Looking to host your family reunion on the coast of Maine? 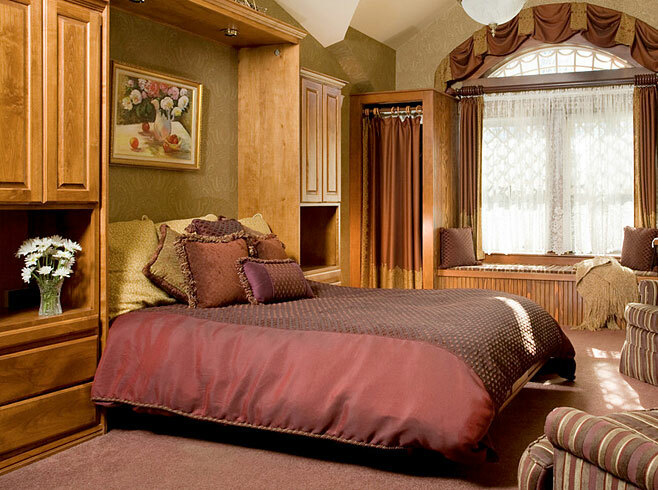 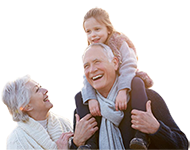 Book the entire property as a whole house rental for periods of 3-7 days.